Thank you for making a donation on behalf of Joan Herrmann. Thank you for making a donation on behalf of Change Your Attitude...Change Your Life. 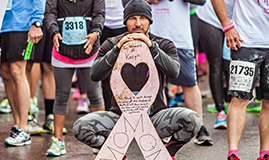 Thank you for making a donation on behalf of 2019 Komen North Jersey Race for the Cure.